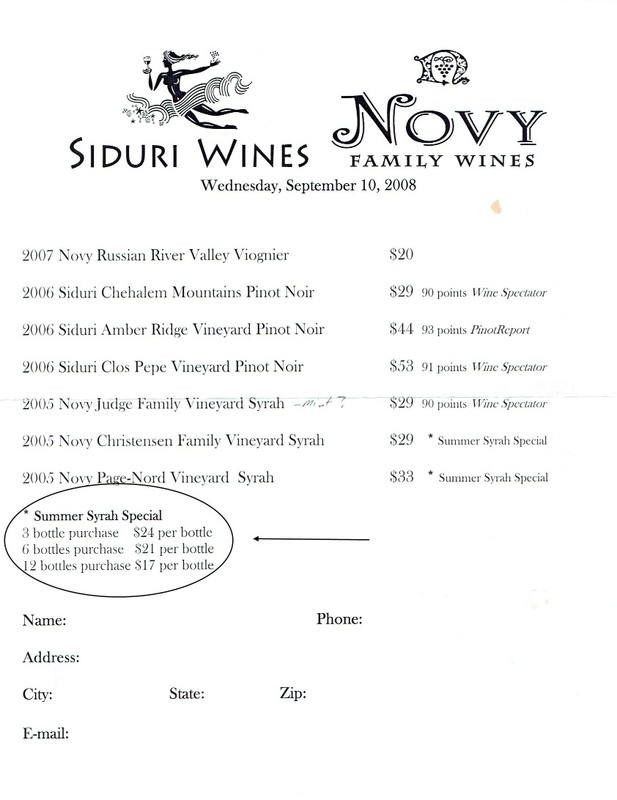 Tasting Room Closeouts – Are They Really a Deal? If you’re like me, you love a good bargain; and bargains abound in wine country tasting rooms. But are those “deals” really a deal – who’s getting the last laugh? Turns out, you are. Savvy wine buyers know to be wary of wine shop closeout bins. Like a yard sale, there can often be some real finds there for the person who knows what they’re looking at, but just as often you’re looking at junk. They’re taking a loss and dumping the slow sellers regardless of reason. In the tasting room, however the economics in play are quite different. – Low sales volume, but the winery keeps 100% of the revenue. – Massive sales volume, but only about 30% of the retail price goes back to the winery. See our post on June 22 for more detail on how wine pricing works. It’s really helpful! When a tasting room puts something on closeout, even a huge one – say 50% – they’re rarely losing money. But is the wine any good? Believe it or not, probably so. In my experience, when a tasting room is running a closeout, it’s usually to make room for the next vintage of that particular wine. These wines were either never put into distribution (if the winery distributes), or there wasn’t sufficient quantity remaining to attract the interest of a distributor. It’s probably on the tasting menu and if not, they often have a bottle open behind the counter if you ask. I’m only leery if they absolutely refuse to let you taste it. Think of it this way – the tasting room is the public face of the winery, and most of them (if they’re well run and actually make good wine) won’t knowingly sell junk in there. There are too many other ways in this business for wineries to get rid of lousy wine and still make a buck. So feel free to gobble up those tasting room closeouts, knowing that you’re getting a decent bottle of juice, saving some coin, and making the winery happy. This entry was posted on June 25, 2014, 7:00 am and is filed under Insider Secrets, Wine Bargains. You can follow any responses to this entry through RSS 2.0. You can leave a response, or trackback from your own site.